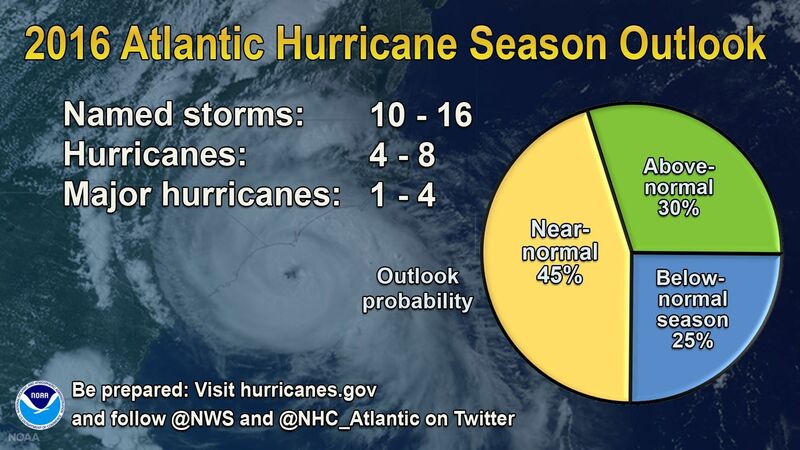 Atlantic hurricane season starts on June 1. Prior to 1950, major hurricanes were unofficially named for city closest to landfall, officially meteorologists used longitude and latitude to identify hurricanes. In 1950 the U.S. National Hurricane Center began naming storms according to phonetic alphabet. The first hurricane was always “Able”, second “Baker”, third “Charlie” and so on. In 1953 an overhaul stemming from need to avoid repetitive use of names, resulted in female hurricanes. Another revision in 1979 spawned the practice of alternating female and male storms. Storms are “named” when they display “circular rotation” with wind speeds of 39 miles per hour.They maintain named tropical storm status until winds reach 79 miles per hour. Above 79 mph, tropical storms keep their name with new designation of hurricane. Today, an international committee of the World Meteorological Organization rotates six name lists over six years – named storms repeat every 6 years. The exception being catastrophic storms such as Andrew, Katrina or Sandy, extreme hurricane names “retire”, avoiding confusion should coincidence find the same named storm wreaking havoc. This year Atlantic hurricanes will follow names – Alex, Bonnie, Colin, Danielle, Earl, Fiona, Gaston, Hermine, Ian, Julia, Karl, Lisa, Matthew, Nicole, Otto, Paula, Richard, Shary, Tobias, Virginie, and Walter. “Alex” has come and gone, used in January’s pre-season eastern Atlantic storm. Below – a great link…..